For 2018 Soccer Academy has put together another fantastic soccer fan's dream trip. In February we will be heading to Italy, to the beautiful cities of Rome, Naples and Milan to experience not just Serie A but also take in a Round of 32 Europa League clash. Serie A A.S. Roma v Benevento at Stadio Olimpico in Rome. See star players Edin Dzeko, Diego Perotti, and Daniele De Rossi perform in Serie A. 8.45pm Kick off. Hop on hop off bus tour of Rome. 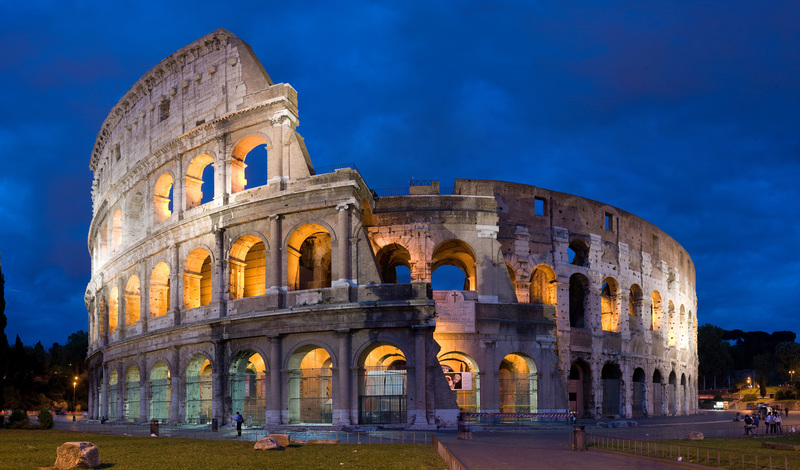 See the Sistine Chapel, Trevi Fountain, The Pantheon, and The Colosseum. Opportunity to Tour the Vatican, St. Peter's Basilica, and St Peter's Square. Afternoon sight seeing in Naples. 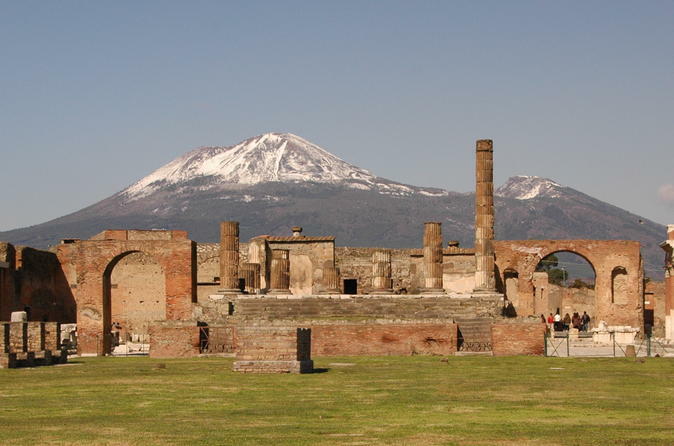 Opportunity to see the ruins of Pompeii. Morning train to Milan. See the Italian countryside from the comfort of the train. Depart Napoli Centrale 8.10am. Arrive Milano Centrale 12.29pm. Afternoon tour of the world famous San Siro. Serie A AC Milan v Sampdoria . Fabio Borini and Leonardo Bonucci will compete against Fabio Quagliarella and Gaston Ramirez. 8.45pm Kick off. 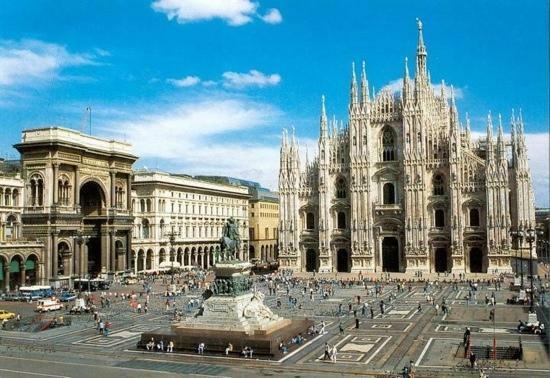 Depart from Milan and return to USA.